Colorado Advance Directives Consortium is delighted to announce the Medical Orders for Scope of Treatment program has found an administrative home with Center for Improving Value in Health Care (CIVHC), securing a stable future for the honoring of patient wishes. CADC, an informal organization of professionals in healthcare, senior services, law and ethics, has championed the improvement of tools and processes for healthcare decision making in Colorado since 2006. CADC played key roles in revising the Colorado CPR directive regulations and the Living Will statute. More recently, it spearheaded legislation for the MOST program that became law in 2010 and has worked diligently to educate healthcare professionals and the public about its implementation. Since its inception, CADC – led for years by co-chairs Dr. David Koets, M.D., and Jennifer Ballentine and, later, Alissa Schramm – has sought an administrative home for the MOST program. They believed the continued strength of the program was incumbent on locating a home that would serve as a grounding place with a budget and paid staff. 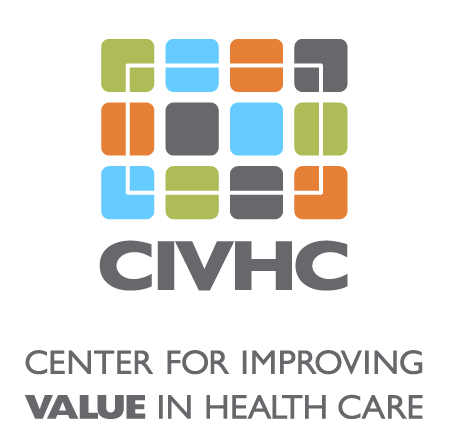 CADC is tremendously grateful to CIVHC for its recognition of the value of the MOST program, which provides a means for chronically and seriously ill individuals to discuss and document their care wishes that are translated into medical orders. MOST documents produced by CADC over its many years are being transitioned to CIVHC’s web site, ensuring a trove of knowledge is preserved. Kari Degerness, CIVHC’s director of health care programs, will serve as the MOST program’s coordinator. Alissa, president and COO of Compass Elder Care Specialists, an aging life care management practice, continues to serve as the Colorado member of the National POLST Plenary Assembly. Dr. Hillary Lum, M.D., assistant professor in the Division of Geriatric Medicine, Department of Medicine, at the University of Colorado School of Medicine remains the alternate. The MOST program will be discussed quarterly at CIVHC’s Advance Care Planning Workgroup meetings that can be attended at CIVHC’s office or remotely. All CADC participants are invited and encouraged to remain active as the MOST program thrives.